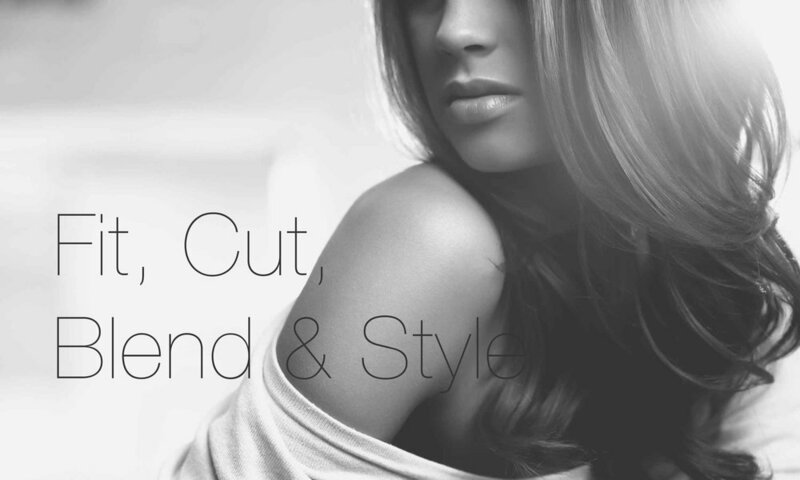 Having worked at the cutting edge of the hair industry for the last 18 years, Richard has gained years of experience to give his clients the perfect race day look, offering clients ‘at home’ personal salon services including new styles, cutting, colouring, hair extensions, treatments and possible the ‘best blow dry’ in the North. 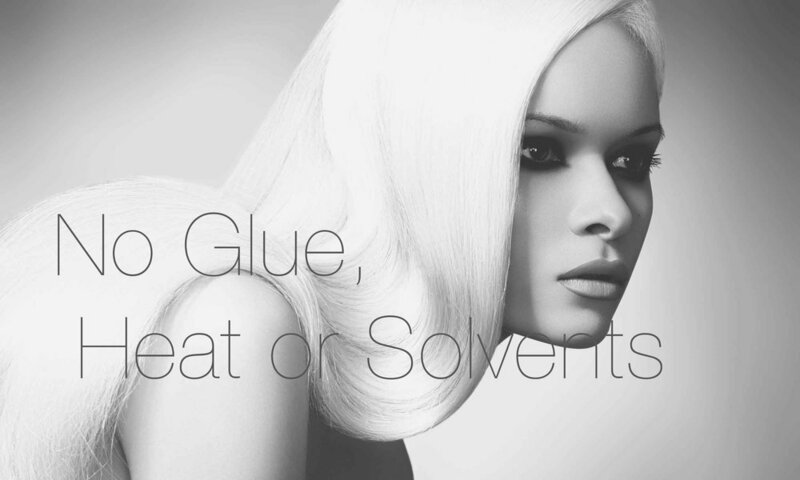 Complete your look with the professionals at Harvey Nichols. Discover the latest makeup trends and breakthrough products from Beauty Bazaar’s selection of international and contemporary colour brands and they’ll ensure you’re raceday-ready in no time. The Studio is a dedicated space to enjoy a combination of the very best brands in beauty. Enjoy a personalised makeover appointment with your pick of hero products from their portfolio of brands. Get race day ready with an indulgent 60-minute spa treatment in The Chester Grosvenor’s luxurious boutique spa, where every detail has been designed to evoke a state of relaxation, vitality and total wellbeing. A menu of rituals and treatments is designed to balance mind, body and spirit. Delivered by the skilful hands of our experienced therapists using the finest products from our chosen skincare partner ELEMIS, your unique spa experience will exceed all your expectations. 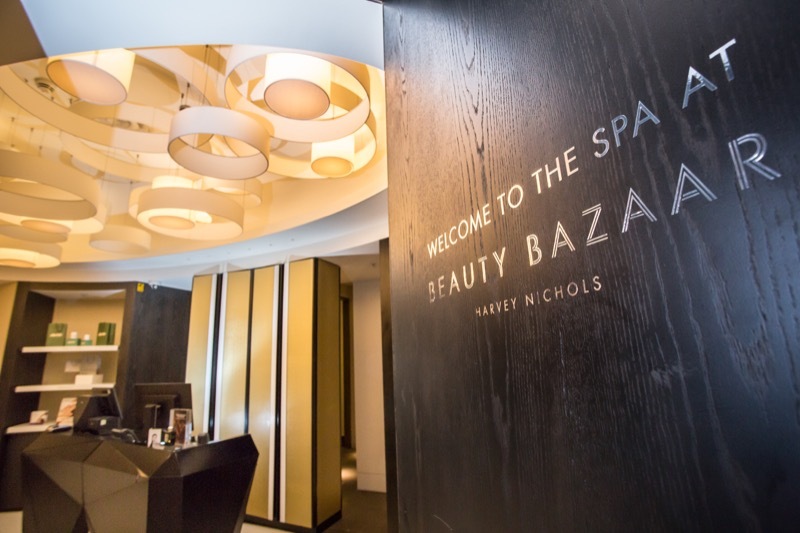 The Spa at The Chester Grosvenor is open daily from 10am until 6pm, and until 7pm on Fridays.